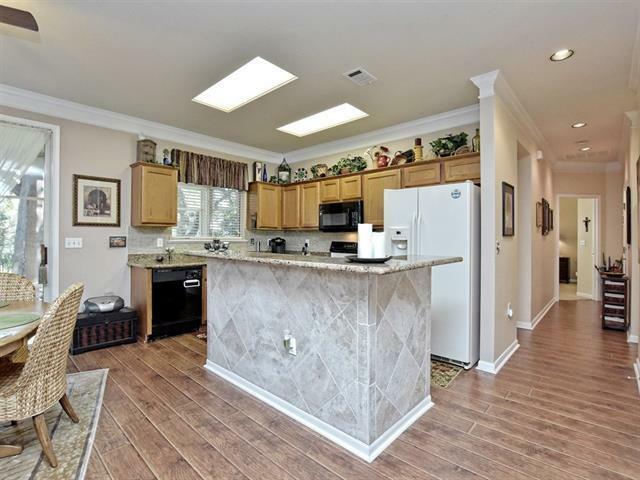 Great Sun City Lavaca floor plan! 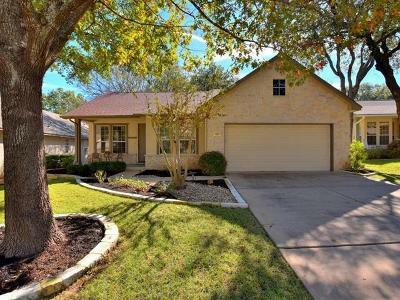 This is such a nice smaller home for your downsizing clients. 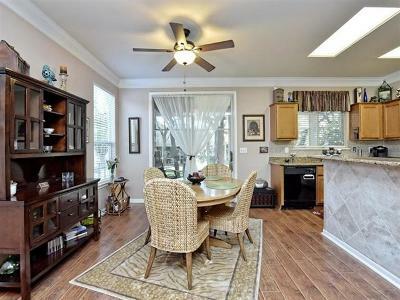 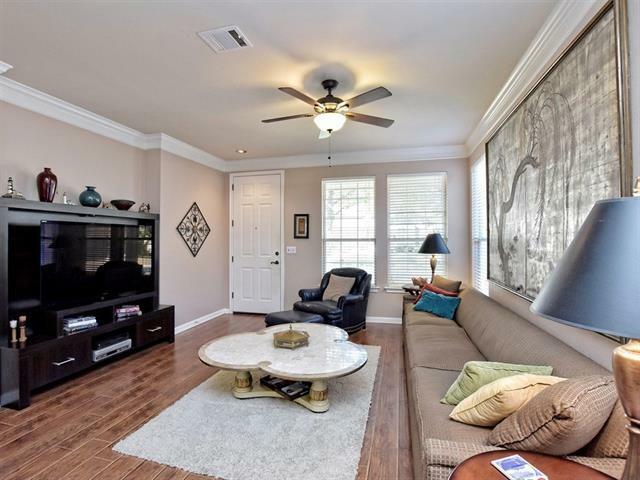 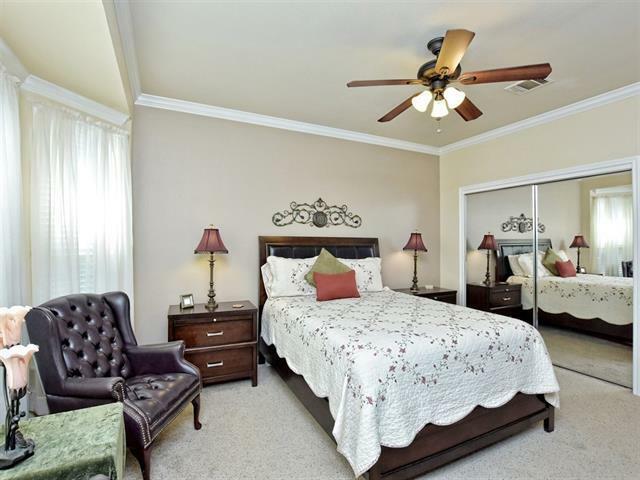 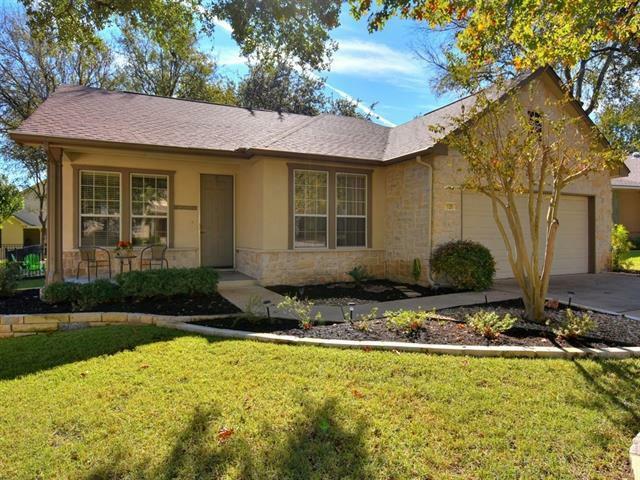 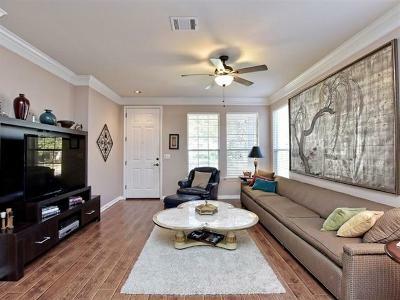 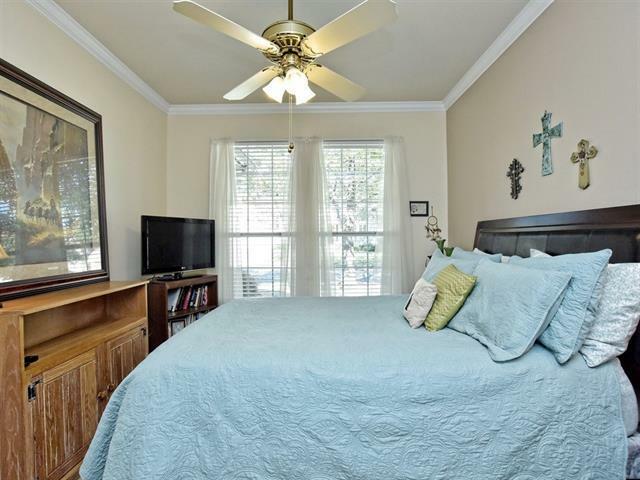 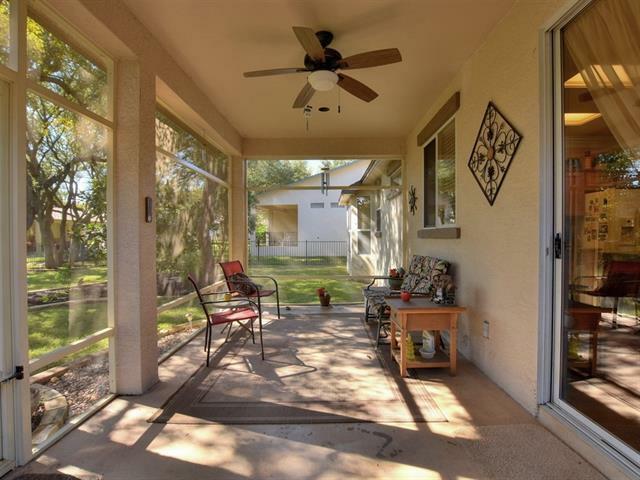 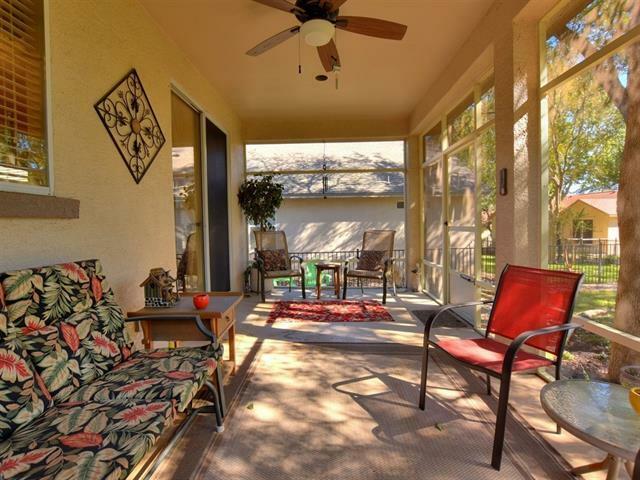 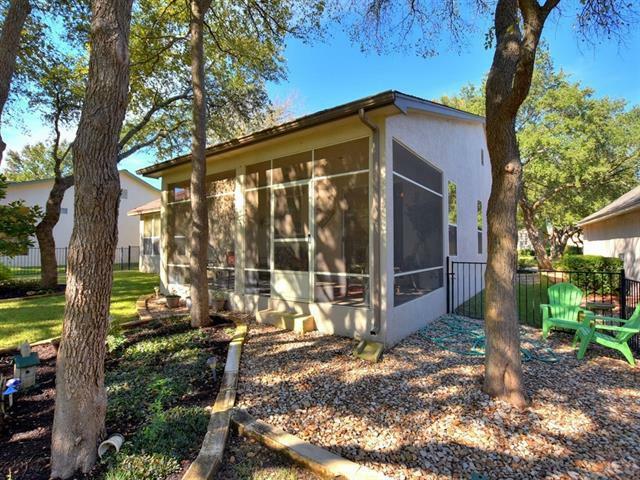 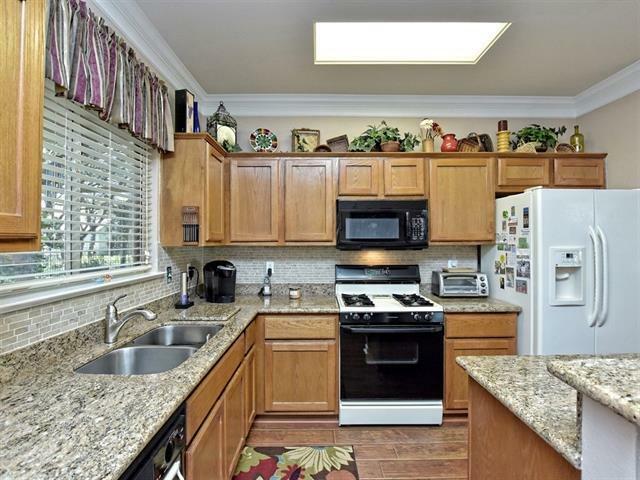 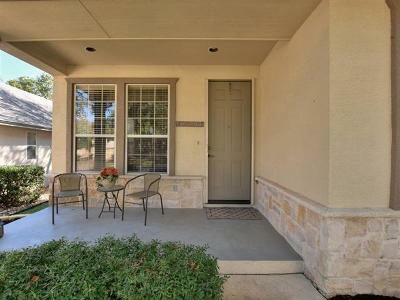 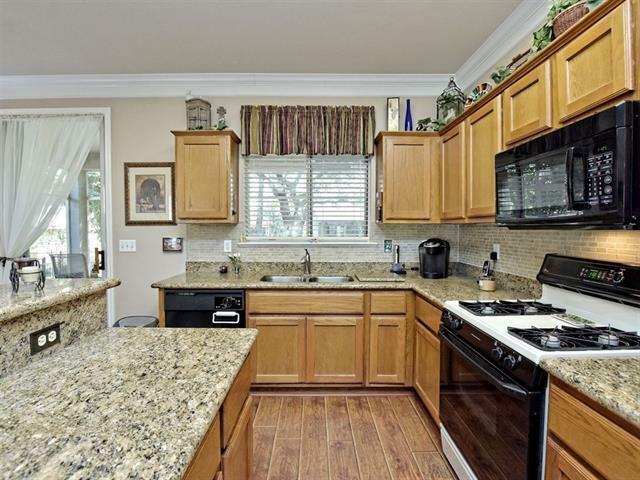 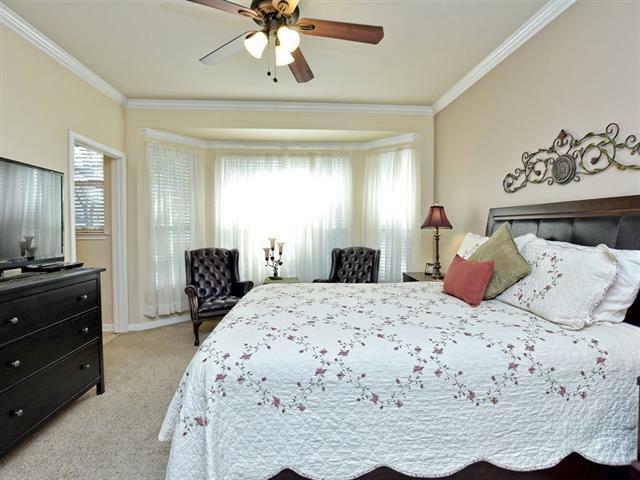 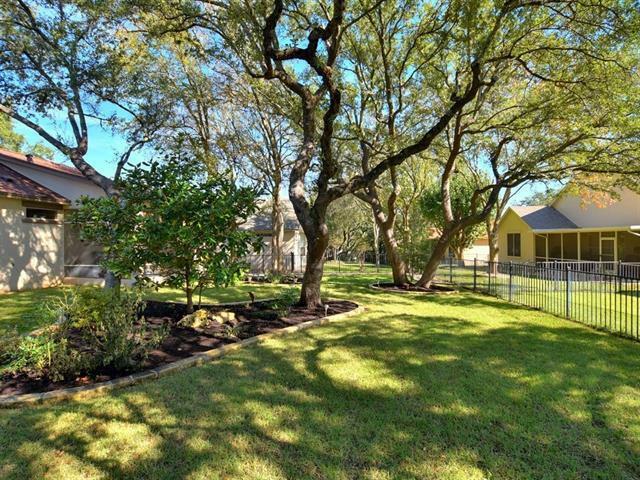 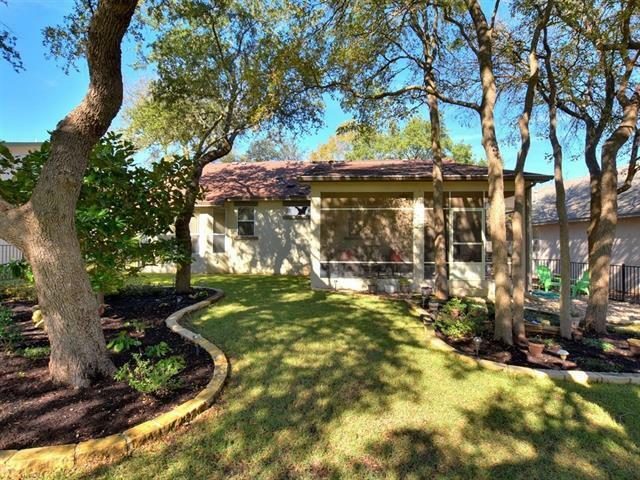 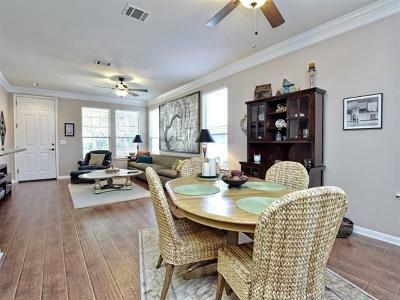 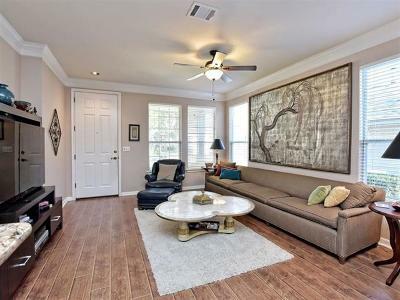 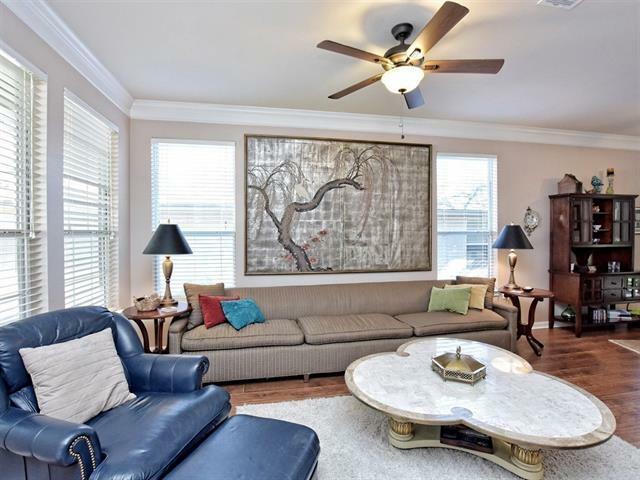 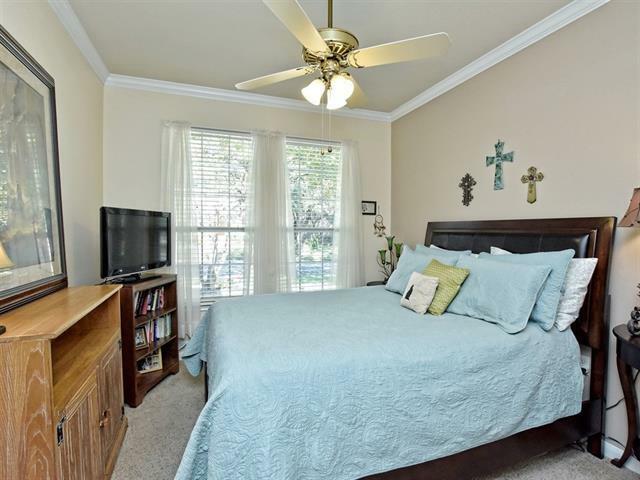 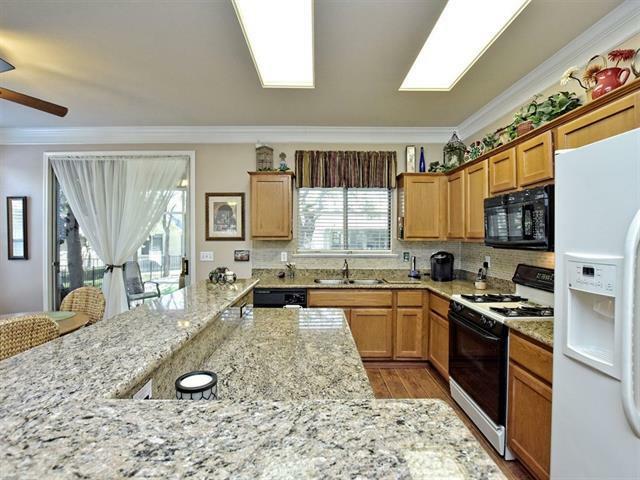 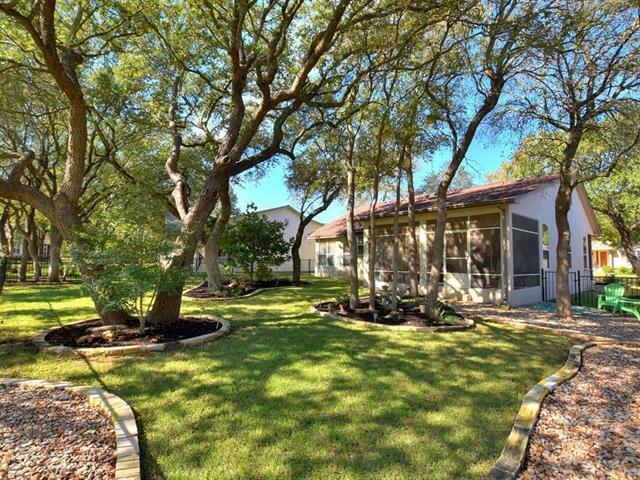 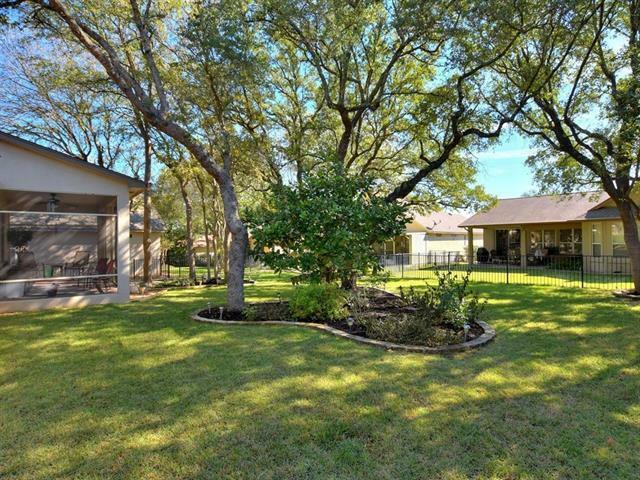 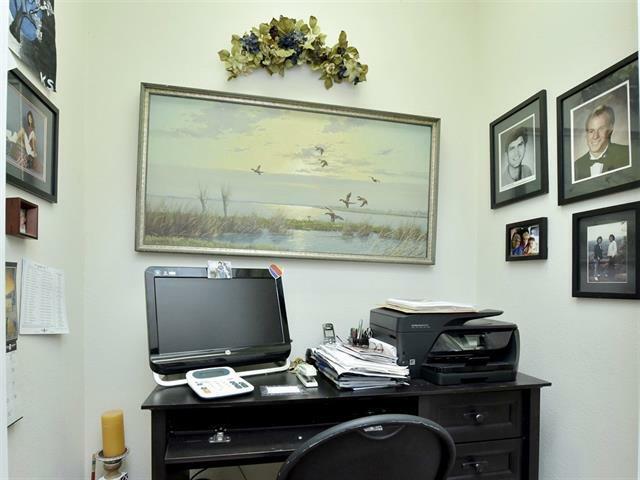 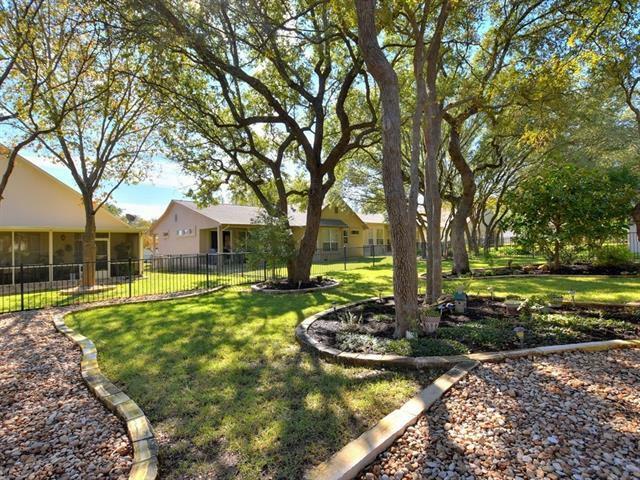 Beautiful, fully fenced, park-like back yard can be enjoyed from the screened porch. 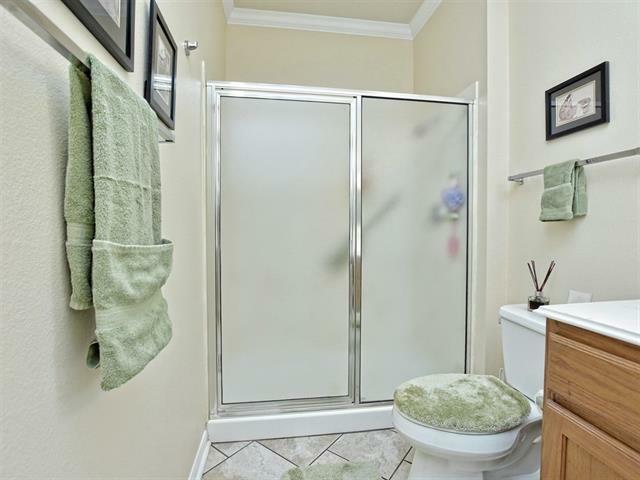 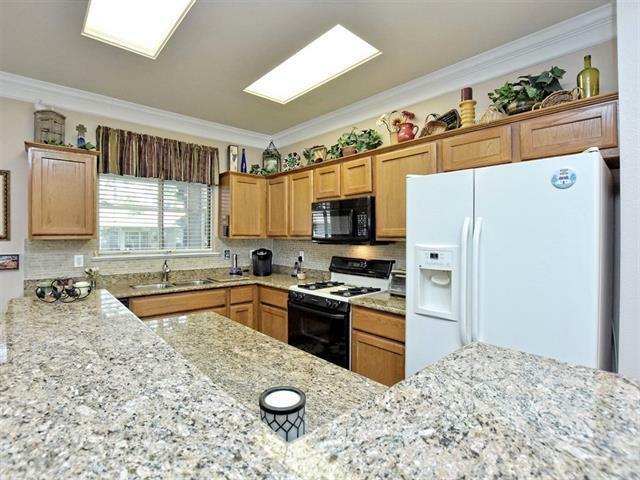 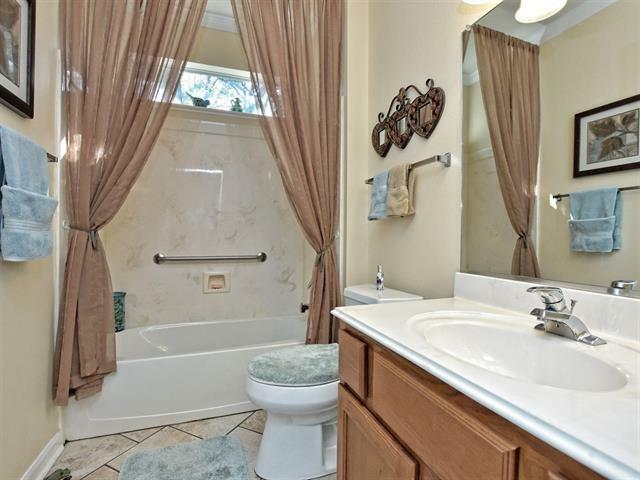 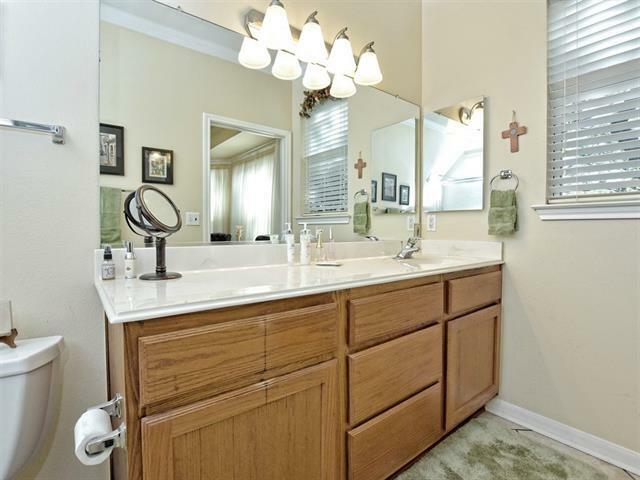 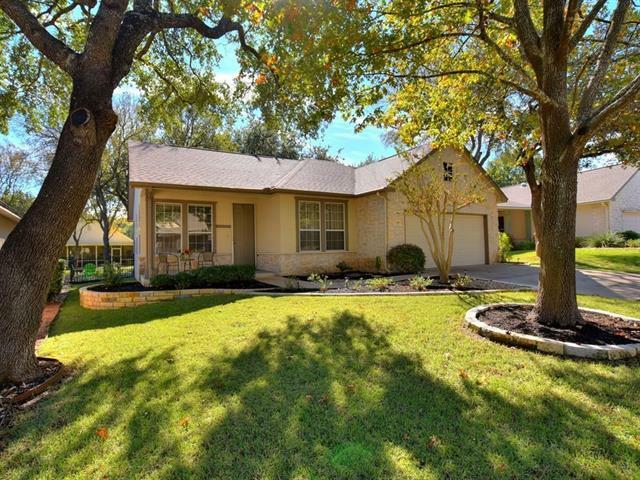 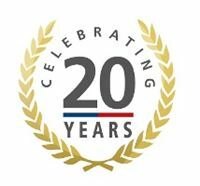 Wood look laminate flooring in all main areas, granite counters, crown molding ......2013 Roof, 2011 Water Heater, Fully Fenced and Screened in Patio.